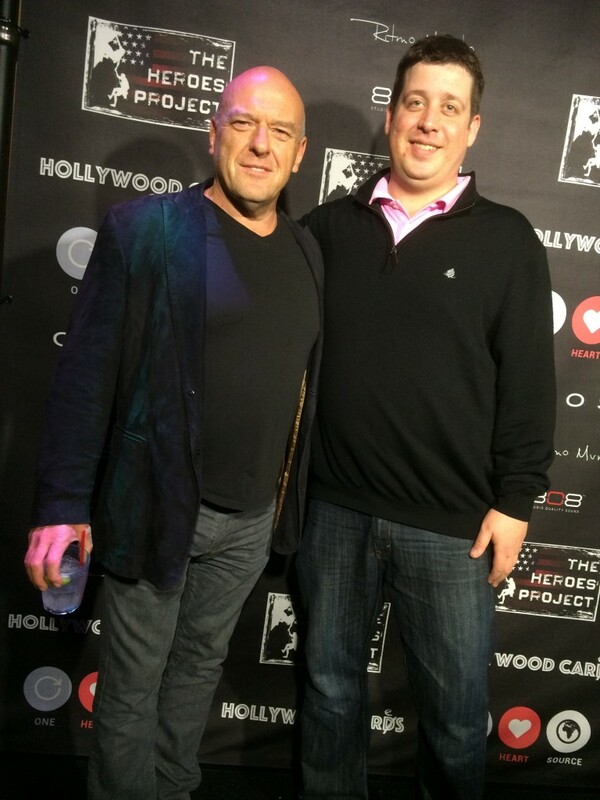 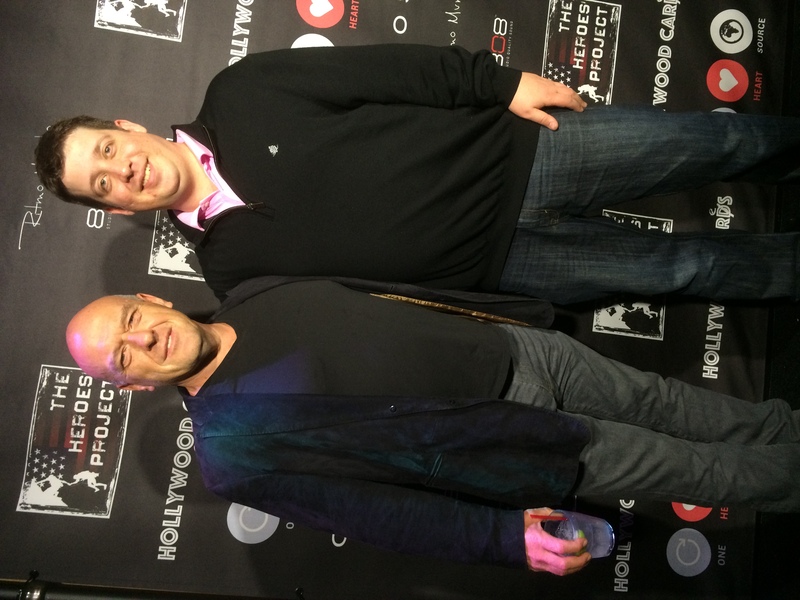 Dean Norris of Breaking Bad fame and Wisco Murray of online poker fame on the red carpet at my Hollywoodcarespoker.com charity poker tourney. 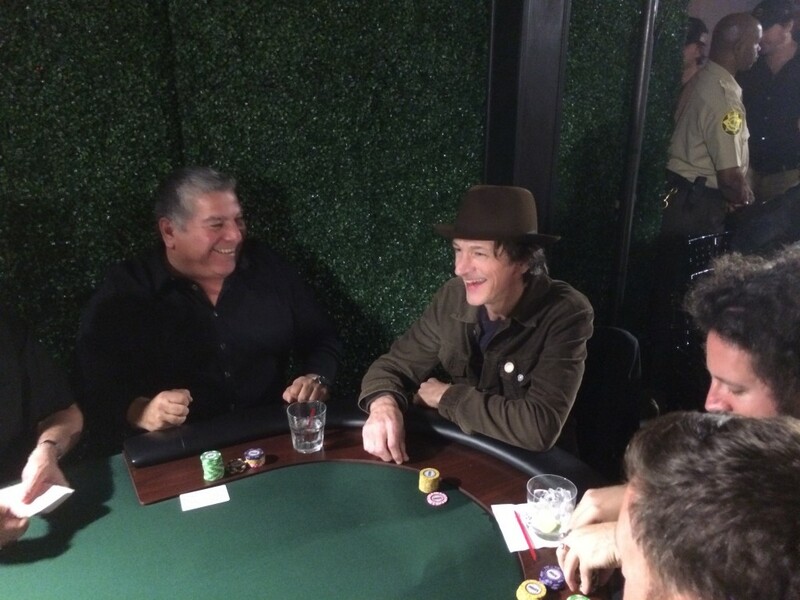 Robert Sanchez and John Hawkes from Eastbound and Down and Deadwood playing poker in my HollywoodCares Charity poker tourn April 19th. 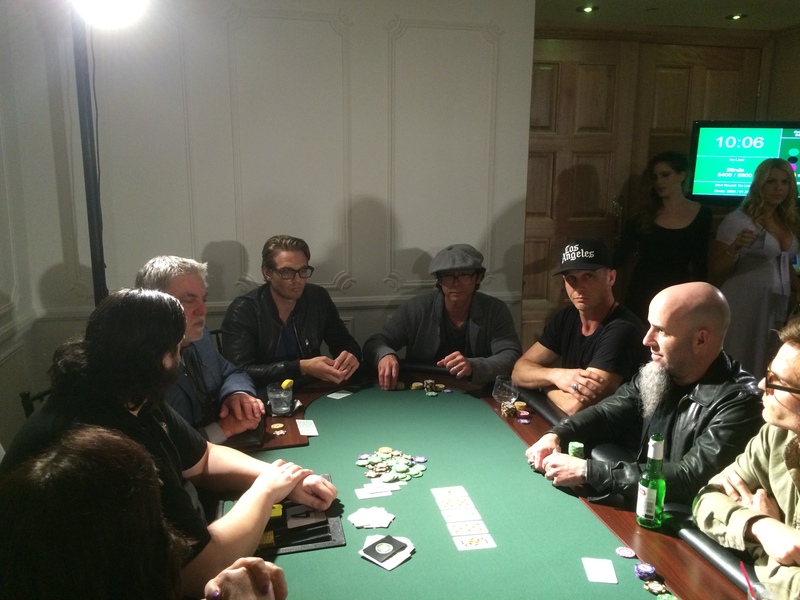 Bruce McGill (Sgt Korsak on Rissoli and Isles), Lou Diamond Phillips from EVERYWHERE, and rock star Scott Ian from Anthrax. 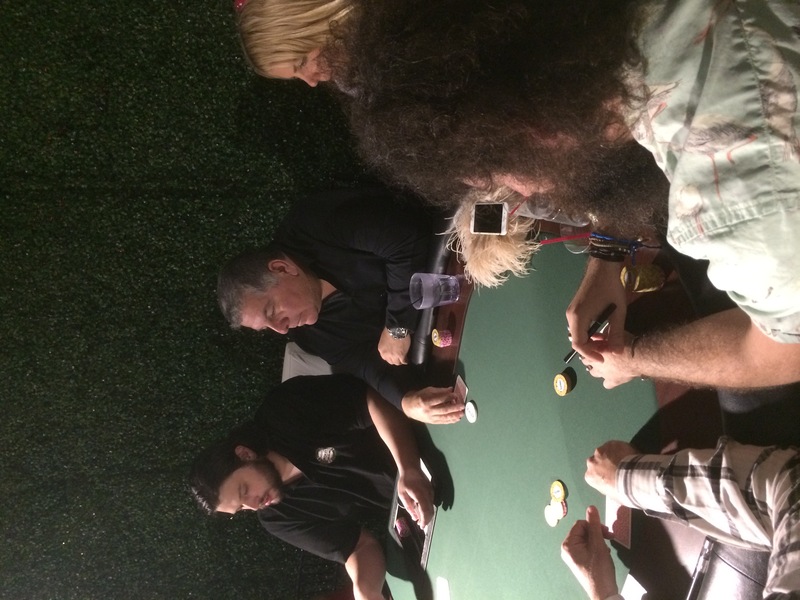 Lou and Scott are regular NLHOld’em players w game! 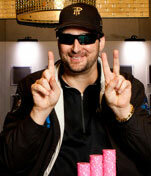 Scott finished 2nd for a $6,000 gold pen by Cross. 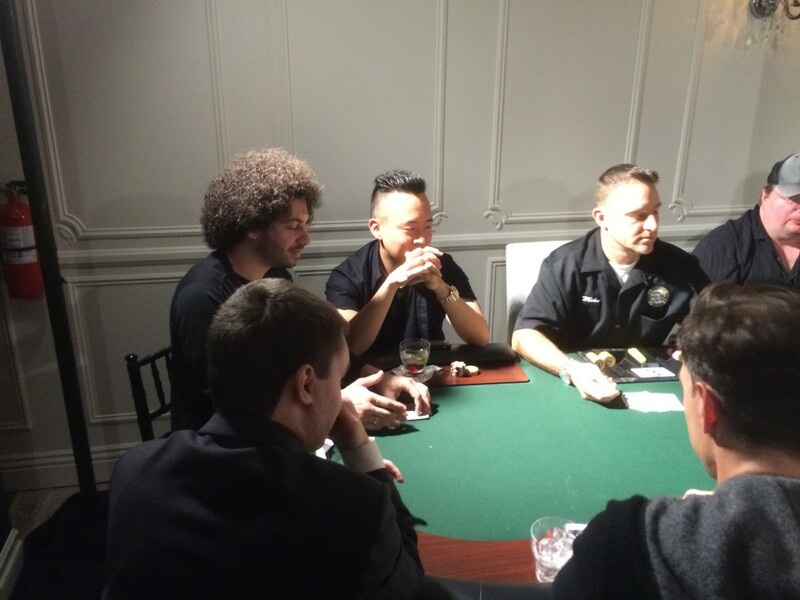 Jake Chait next to my boy David Cho at my Charity poker tournament in LA. 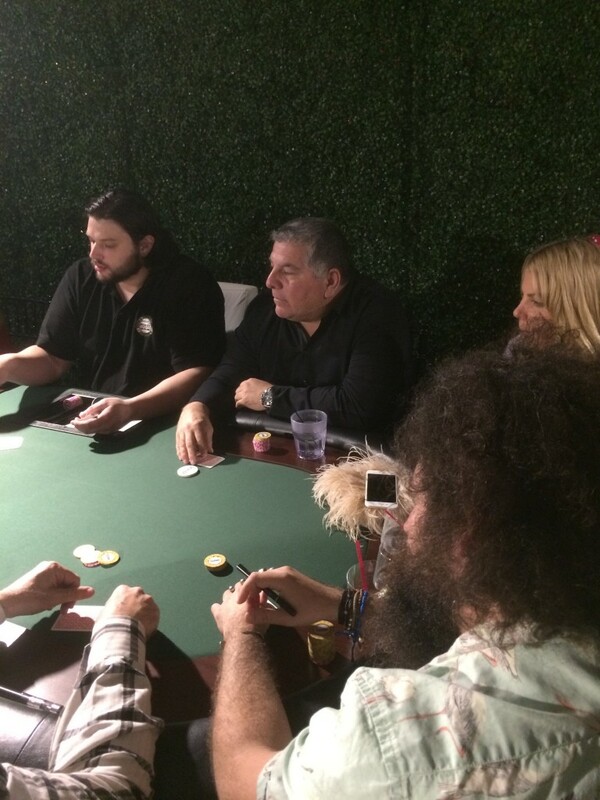 David WON my the Golden State Warriors Charity Poker Tournament that I MCed last year.